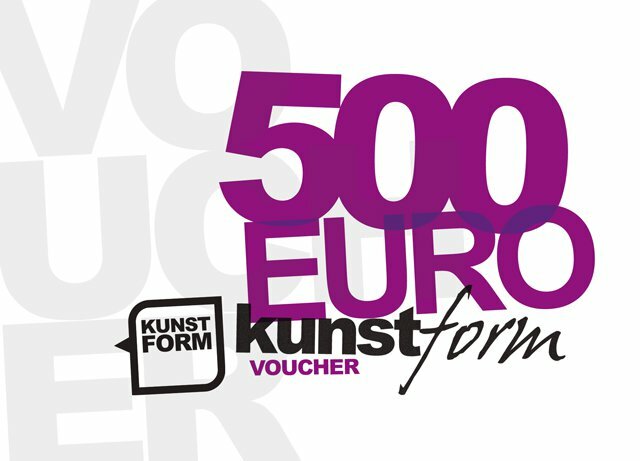 The kunstform BMX Shop 500€ Voucher is the perfect gift for your beloved. You can't be wrong on this one. You can redeem it via coupon code on our webpage, or in our BMX shop in Stuttgart. The kunstform BMX Shop 500€ Voucher with its coupon code will be sent by regular mail and via post direct to your doorstep.